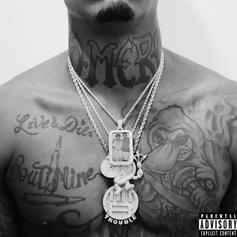 Trouble Adds Five New Songs To "Edgewood" With "41E Edition"
Trouble and Mike WiLL Made-It's stellar "Edgewood" lands a well-deserved reissue. 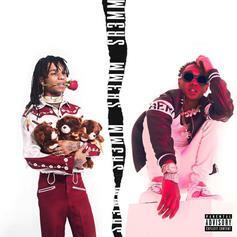 Rae Sremmurd's long anticipated triple album has finally arrived. 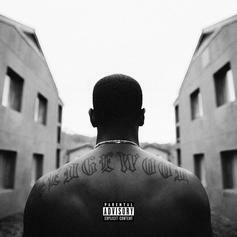 Out now, stream Trouble & Mike Will Made It's "Edgewood" project. 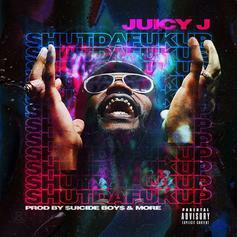 Juicy J reunites with $uicideboy$ on his first mixtape of the year. 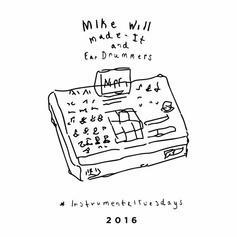 Stream Mike Will Made It's new 24-song beat tape "Instrumental Tuesdays 2017." 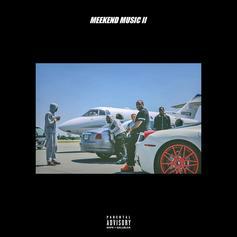 Meek Mill's "Meekend Music II" has arrived. 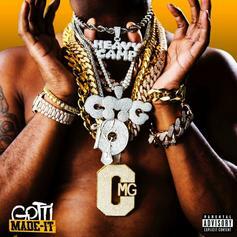 Out a few hours early, stream Yo Gotti's new project "Gotti-Made It," produced entirely by Mike Will. 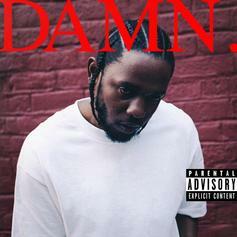 Kendrick Lamar's "DAMN." album has arrived, featuring guest appearances from Rihanna, U2, & Zacari. 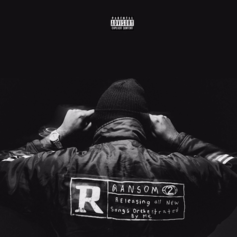 Out now, stream Mike Will Made It's star-studded album "Ransom 2," featuring your favorite rapper's favorite rapper. 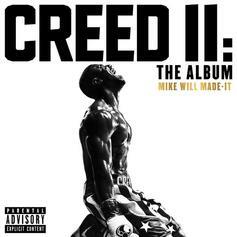 Mike WiLL shares the instrumentals to all of his 2016 productions. 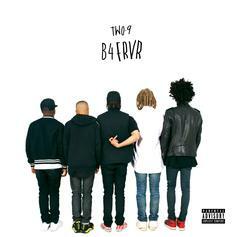 Two-9 drop their debut mixtape "B4FRVR." 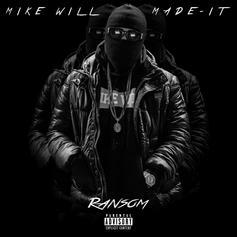 Mike WiLL Made It preps a new tape, "Ransom." 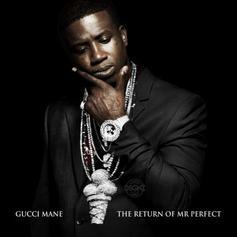 Download Gucci Mane's "The Return Of Mr. Perfect." 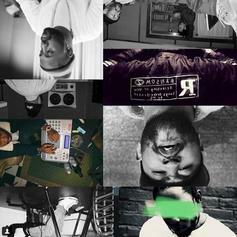 Cop the new compilation tape from Mike WiLL Made It, #MikeWiLLBeenTrill. 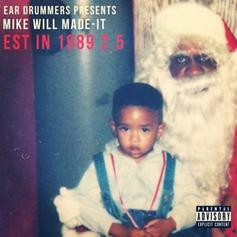 Bump Est In 1989 Pt 2.5, the latest mixtape from Mike Will Made It, which dropped on Monday, December 24th, 2012. 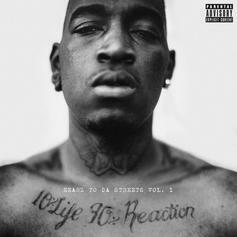 Mike Will Made It's horizons are broadening with each new release, and Est In 1989 Pt 2.5 is no exception. 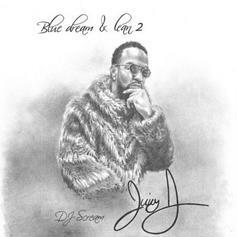 It's a worthy addition to a catalogue that has seen much growth since Mike Will Made It stepped foot in the rap game. We're looking forward to hearing more. 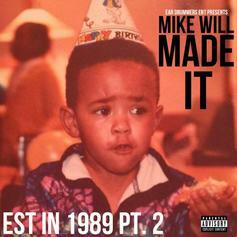 Producer Mike WiLL Made It releases the second installment of "Est. In 1989" with a 24-track new tape. 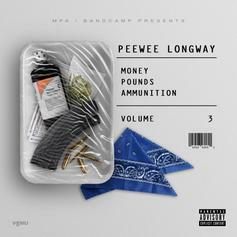 The production tape features a slew of artists, including T.I., Lil Wayne, Juicy J, 2 Chainz, Drake and more.